 As you would expect from a firm of chartered accountants, we offer a comprehensive range of tax and accounting services.  So whether you are just starting out or thinking about selling your business, we can provide you with the support and guidance that you need to keep control of your finances and plan your affairs for maximum efficiency. What makes us stand out from the crowd is our genuine interest in you and your business. We take time to understand what is important to you and then tailor our services to your requirements. Whether this means helping you to set up a Xero accounting system, improving the profitability of your business or advising on complex tax issues, we can help you with all of these matters. We believe in being involved with the local business community and that is why we network extensively, host regular business seminars, write blogs on topical issues and have many trusted, professional contacts that we can introduce to you for help on legal issues, HR, workplace pensions, raising finance and much more.